The included octopus changes color in warm water. The Aqua Scooter can float and be upgraded with an underwater motor. 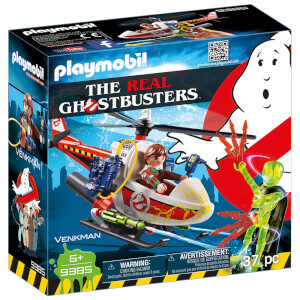 It can seat one Ghostbusters figure and accessories like the proton pack, the proton wand, the PKE meter, and the ghost trap. 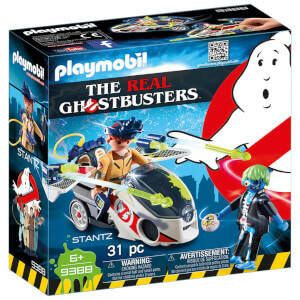 My grandson loved this he is 7, great buy well worth buying for any Ghostbusters fan.